22-Jun-2016 ENTHUSIASM was high as growers from throughout Queensland’s citrus-producing regions met at Bundaberg in June to sample potential new varieties. 22-Jun-2016 Citrus Australia has promoted the availability of fresh Australian oranges to consumers, highlighting they are the most natural way to boost the immune system in winter. 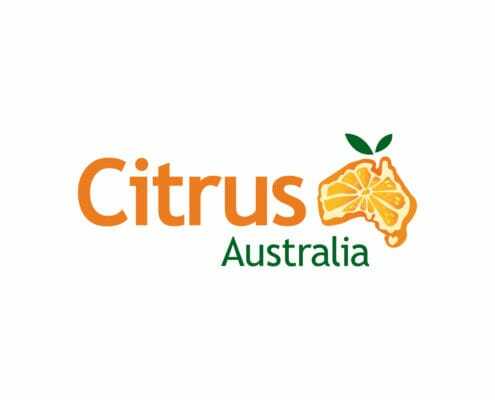 22-Jun-2016 Rootstock evaluation trials, the latest on emerging varieties, and advice to access emerging export markets will all be discussed at a citrus growers’ forum to be held at Yanco on Thursday, June 23. 9-June-2016 Fresh Australian oranges – the most natural way to boost your immune system for winter - are now in season. Sweet and juicy Navel oranges, which are seedless and versatile, are now available in supermarkets and fruit shops everywhere. 06-Jun-2016 In 2014, the Citrus Biosecurity Project conducted a grower survey to better understand the level of knowledge around this topic. Activities were planned with this information in mind. 06-Jun-2016 Citrus levies will increase by $1.50 per tonne from July 1 to raise additional funding for research and development and bolster biosecurity. 06-Jun-2016 AUSTRALIA'S major supermarkets will adopt a standardised food safety audit system.